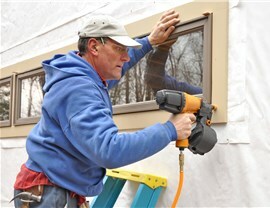 Get a Seamless Fit with Airtight Window Installation! 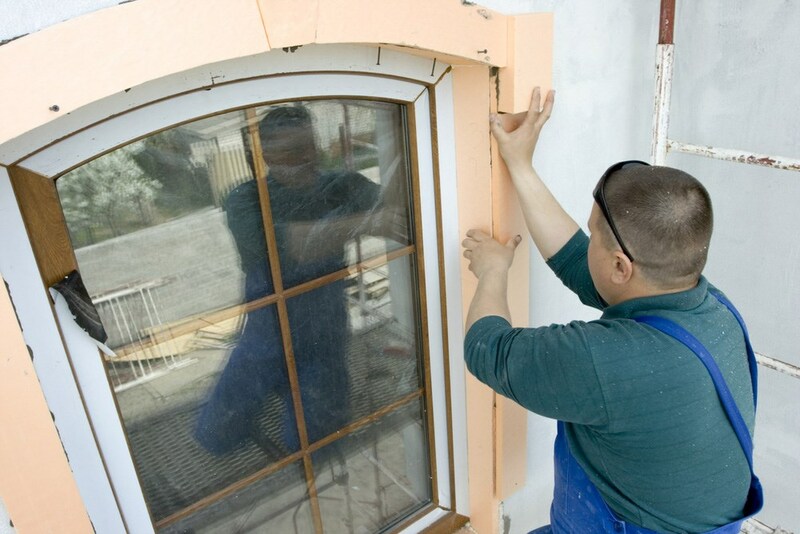 Ensure your windows are a perfect fit with our superior quality window installation. Windows provide your home with natural light, warmth, and security, making them some of the most important features on your home. 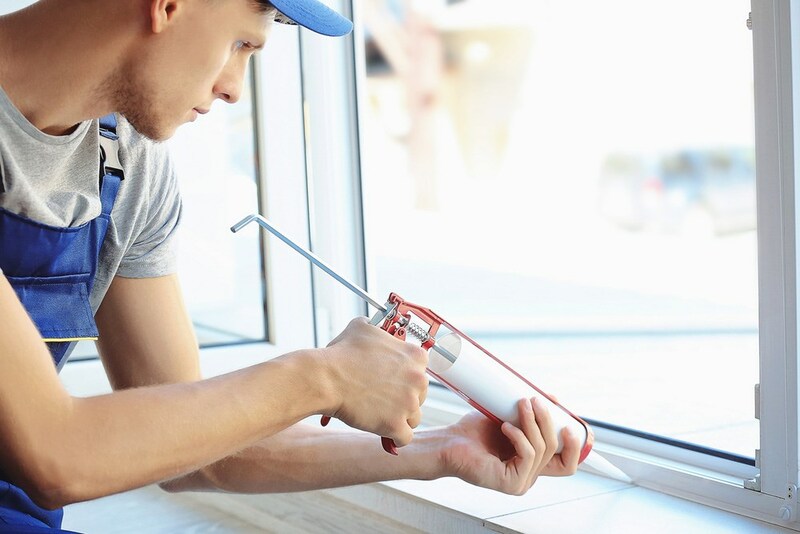 Unfortunately, many homeowners overlook their windows when tackling maintenance or repair projects, and this can end up costing them hundreds of dollars each year in heating and cooling costs. 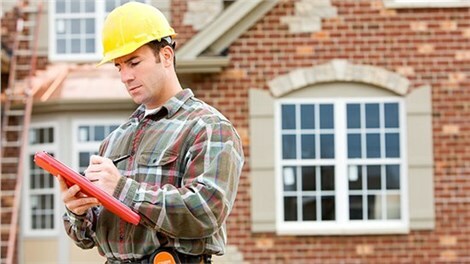 Get A Pro is the superior window installation contractor in Iowa, Illinois, and Wisconsin, and our products and services will increase your home’s beauty, energy efficiency, and security. For more than 100 years, we have been providing the highest quality window installation services, and our products and services truly can’t be beat! Your satisfaction is our number one priority, which is why we maintain an A+ rating with the Better Business Bureau! 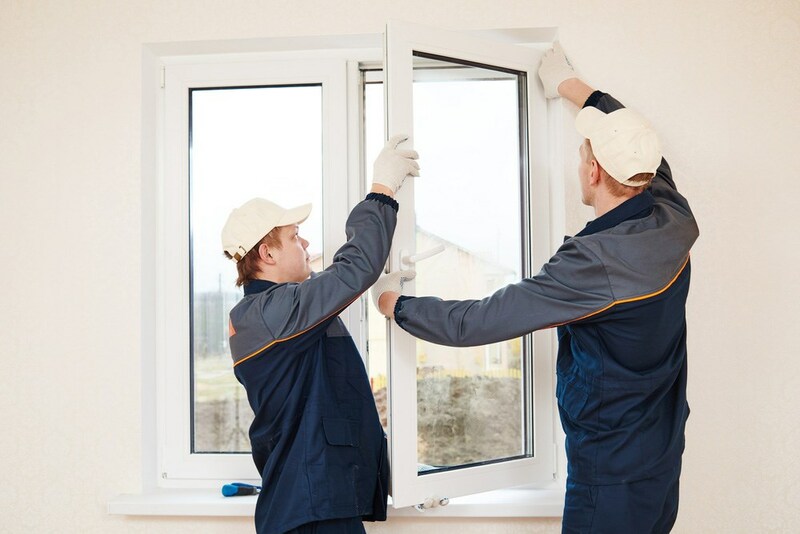 Whether you are looking for replacement vinyl windows or you are upgrading to new energy efficient windows, Get A Pro has the skills, experience and customer service that you need! Added Value - Our bay and picture windows are two examples of how installing replacement windows from Get A Pro can increase the value of your home! Decreased Energy Bills - With our Pro-Tect windows, you can expect to see significant savings on your energy bills. Our Pro-Tect windows have a foam-filled sash and frame for maximum insulation, and with our energy efficient options like double/triple panes and low-e glass, your windows will be as energy efficient as possible. Focal Point - Not only do our windows give you a way to enjoy all of the outdoor beauty that surrounds your home, they also increase your curb appeal by creating a beautiful and interesting exterior focal point. Durability - You won’t have to worry about constant maintenance; our Repel Technology coats your glass so that it is water/dust resistant and virtually maintenance free. We want you to be as confident in our work as we are, so we offer an all-inclusive, transferable lifetime warranty on both our products and our workmanship! 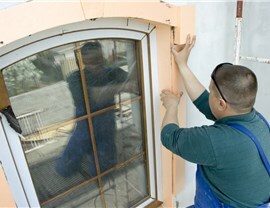 Get A Pro offers cost-effective window installation services that bring beauty, warmth, and security to your home! Our professionals will work with you to determine which windows are best suited to your needs, and we will provide you with a free, no-obligation window installation estimate! Don’t spend one more day looking at cracked, peeling, or warped windows - call the talented experts at Get A Pro, or fill out our convenient online form to request your free estimate!